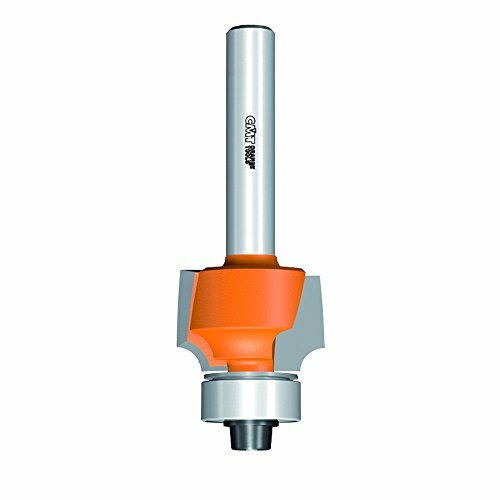 - 1/2" Shank 2-1/4" diameter bottom cleaning router bit. - Adopt hard alloy,not only improve working efficiency, but also increase tool life. - High abrasion resistance, high precision grinding technology strong and durable. 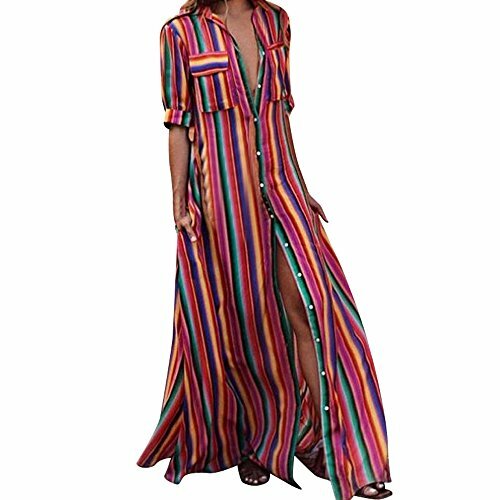 - Please feel free to contact us if there is any quality issue with the item. Using high-grade YG6X original alloy. 1/2 shank 2-1/4 diameter bottom cleaning router bit. High abrasion resistance, high-precision grinding technology. Suitable for MDF, solid wood, MDF, particleboard, plywood etc. - High abrasion resistance, high precision grinding technology,strong and durable. Used for cutting and smoothing a variety of materials from wood, plywood, MDF and other wood composites, plastics, fiberglass, and solid surface etc. 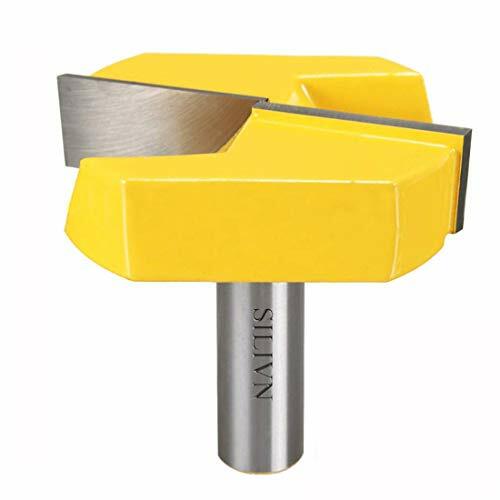 Product Name: Core Box Router Bit Material: Carbide, Steel Weight: 91g Package Content: 1 x Core Box Router Bit, 1 x Plastic Case Standard: 1/2-inch x 3/4-inch Shank Diameter: 1/2-inch Cutting Diameter: 19.05mm / 3/4-inch Cutting Radius: 9.52mm / 3/8-inch Cutting Depth: 12mm / 0.47-inch Overall Length: 50mm / 2-inch Color: Blue,Silver Tone Tool maintenance:Keep tools clean after using them, remove resin, sawdust on the timber, using standard industrial solvent to clean the tool. Apply a small amount of oil can prevent the tool surface rust, clean up all the dirt of the shank to prevent slippage during use. Do not attempt to grind the tool or change the shape of the tool. Notice: When the tool is blunt, replace with a new tool, do not continue to use the tool in order to avoid breakage . Must use a suitable clamp(not included here). If the clamp is not round or worn, it will cause the clamp can not clamp the tool properly, please replace the clamp with standard specification immediately to prevent dangerous situation such as handle shaking, flying off or twisted off when the tool is working at high speed. Come with a plastic case, please be careful when opening the case, this product has a sharp edge. 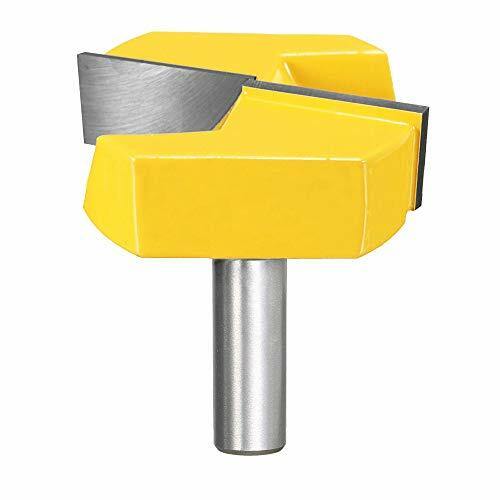 Product Name: Round Nose Router Bit Material: Tungsten Steel Weight: 83g Package Content: 1 x Round Nose Router Bit Standard: 1/2-inch x 1-inch Shank Diameter: 1/2-inch Cutting Diameter: 25.4mm / 1-inch Cutting Radius: 12.7mm / 1/2-inch Cutting Depth: 22.5mm / 0.89-inch Overall Length: 62mm / 2.44-inch Color: Gray,Silver Tone Max. Rotation Speed: 24,000 RPM Tool maintenance:Keep tools clean after using them, remove resin, sawdust on the timber, using standard industrial solvent to clean the tool. Apply a small amount of oil can prevent the tool surface rust, clean up all the dirt of the shank to prevent slippage during use. Do not attempt to grind the tool or change the shape of the tool. Notice: When the tool is blunt, replace with a new tool, do not continue to use the tool in order to avoid breakage and harm accidents. Must use a suitable clamp(not included here). If the clamp is not round or worn, it will cause the clamp can not clamp the tool properly, please replace the clamp with standard specification immediately to prevent dangerous situation such as handle shaking, flying off or twisted off when the tool is working at high speed. This bit provides you with a particular rounded profile, ending up with an elegant bead on the top. Use this tool for simple tasks such as easing sharp corners or for more intricate jobs such as making drop leaf tables, when used in conjunction with a CMT cove bit featuring the same radius. Equipped with a bearing for easy template work, this bit features super-strength superior steel body, Non-Stick Orange Shield Coating and cutting edges made of SinterHip Hi-Density Industrial Chrome Carbide for a long-lasting performance. After a test performed by Wood Magazine, CMT orange bits have been rated the first overall router bits compared to other brands. Warranty: Limited Lifetime Warranty: CMT carbide and carbide-tipped router bits and saw blades are designed, engineered and manufactured to uncomprimising standards for optimum cutting performance and maximum service life. 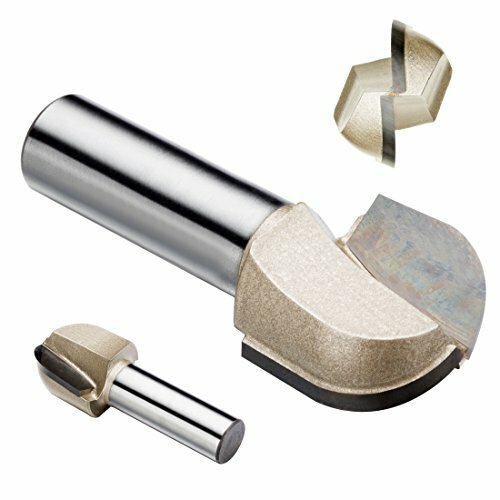 If for any reason you are not satisfied with the performance of your CMT router bits, and the bits were used for their recommended applications, you can return them to CMT for a full replacement. Warranty excludes dull, misused, damaged, and/or resharpened bits. 1): 2 flute, carbide tipped. 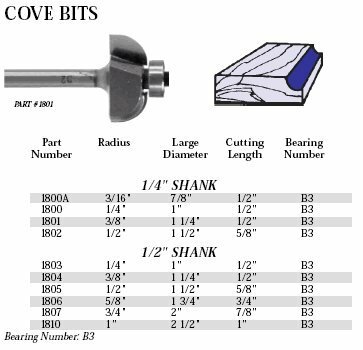 Core Box bits will plunge cut in soft or hard woods as well as composition materials. They can be used for reeding, fluting, veining, grooving and general ornamentation where a round bottom groove is desired. 2): Used with an edge guide, they can cut coves. Can be used with handheld, table-mounted and CNC routers. Perfect for making flutes on CNC machines. When the tool is blunt, replace with a new tool, do not continue to use the tool in order to avoid breakage . Must use a suitable clamp(not included here). If the clamp is not round or worn, it will cause the clamp can not clamp the tool properly, please replace the clamp with standard specification immediately to prevent dangerous situation such as handle shaking, flying off or twisted off when the tool is working at high speed. Come with a plastic case, please be careful when opening the case, this product has a sharp edge. 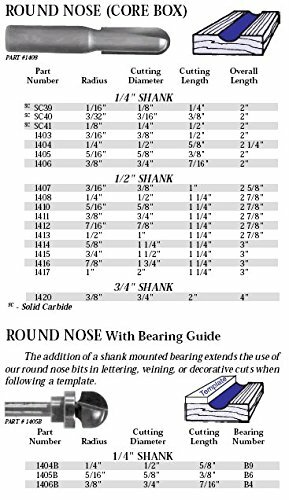 * Round nose routers for cutting, beading, fluting and general ornamentation. We provide our clients with the best possible service and highest quality materials, so that we can create a strong trust in our company and a good relationship with our customers. 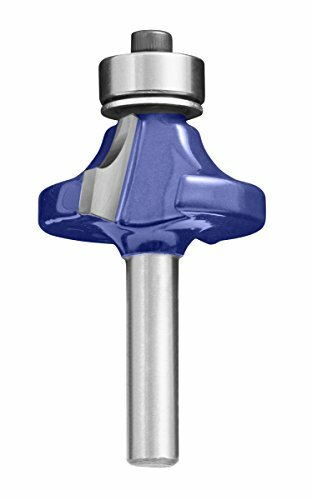 --The anti-kickback design of these industrial quality carbide router bits limits stock feed rate for safer router operations. Solid steel bodies are precision machined to carefully controlled tolerances. A final CNC machine 600 grit wet grind on the high quality carbide produces a clean, extremely sharp, and durable cutting edge. --Bit bodies are coated to help prevent resin build up and make resin removal easier. --The blade adopts high frequency welding technology, high hardness, high strength, good wear resistance and sharpness. --Unique cutting edge angle design, superior rigidity and impact resistance to ensure the sharpness of the blade. --Suitable for handmaking a drawer or other woodworking. Important Safety Instructions :In order to avoid bending of the bits, please insert them deep into the router, as the more exposed the shank is, the weaker it will be. SO MANY POSSIBILITIES WITH OUR VALUE PACK: Use your creativity and enhance your skills by creating beautiful handmade furniture by yourself.Super suitable for bedroom shelves, office cabinets, flooring tables, kitchen and bathroom doors, walls, outdoor frames and more. PERFECTLY ADAPTABLE WORK TOOLS: For your best convenience our tools have been developed for perfect adaptation of the environment. Works great with surfaces like wood, mdf, particle boards, plywood, panels, softwood, hardwood and others.Try them and see for yourself. Satisfaction guaranteed. 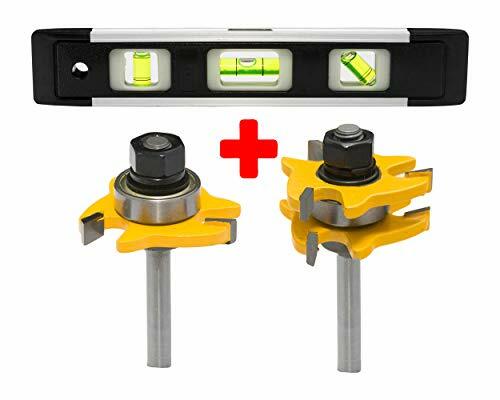 MAGNETIC SPIRIT LEVEL TOOL: Our irreplacable woodworking spirit level accessory offers high impact ABS plastic, three precisely accurate measurement vials (horizontal,vertical and 45-degree) , sturdy, smooth and bright surface for easy use. 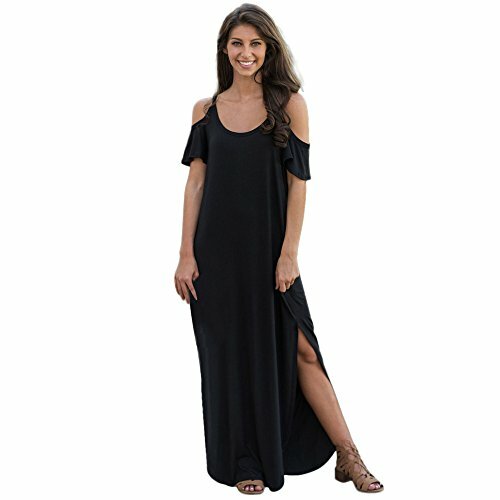 SATISFACTION GUARANTEED: As our number one priority is the satisfaction and trust of our clients ,we will refund your money without any questions asked. 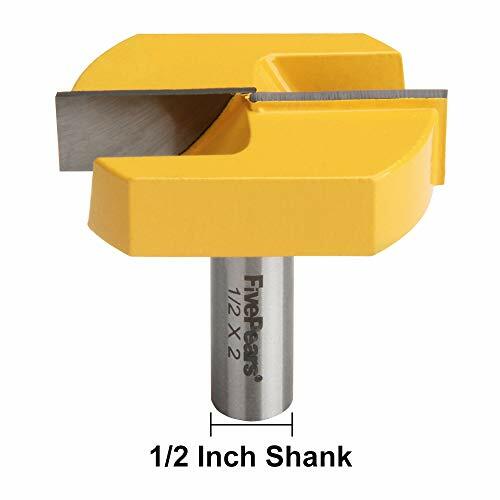 Cutting Diameter : 67mm /2 5/8"
Total Length : 78mm /3.1"
Used to create a uniform chamfer on the edge of any work piece to add character, while retaining crisp geometric lines. Chamfer size can be easily adjusted by changing the height of the bit. Suitable for cutting all composition materials, plywoods, hardwoods, and softwoods.Used on hand-held and table-mounted portable routers. 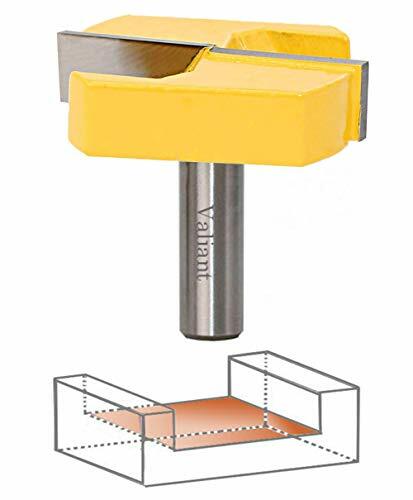 An ideal Router Bit for woodworking projects requiring simple edges or miter joints. Suitable for: Solid wood, MDF, particle board, plywood, etc. Hook and Shear Angles High hook and shear angles allow cutters to slice smoothly into stock producing clean, splinter free. Suitable For: MDF, solid wood, MDF, particle board, plywood, wooden door frames, wooden window frames, cabinets and boxes, etc. Use on CNC and other automatic routers as well as hand-held and table-mounted portable routers, Perfect choice of professionals and hobbyists. The IRWIN Marples Round over Router Bit creates smooth even curves and a crisp degree edge when building tabletops, bookshelves, and more. 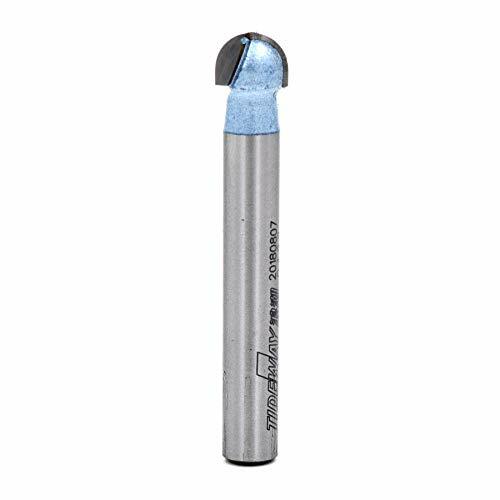 Providing a more consistently smooth rounded edge than sanding, this carbide tip and steel shank woodworking router bit can also be used for creating a decorative thumbnail edge. Make perfect fitting recesses and professional inlays! This easy to use, solid brass inlay kit follows a 3/16" thick pattern template of almost any shape to cut the recess in wood. Create precisely matched inlays by simply removing the sleeve from the bushing to cut the matching shape. 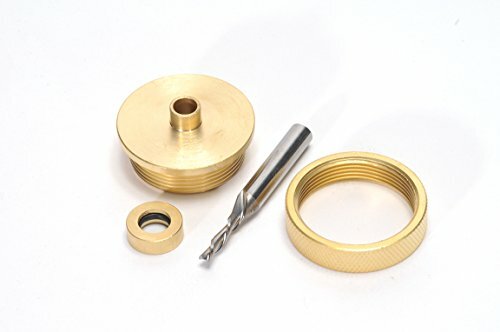 This solid brass inlay kit will fit your Porter Cable, Black & Decker or any router with a manufacturer supplied adaptor for Porter Cable bushings. The kit includes a brass bushing, brass template guide and a brass retainer nut. 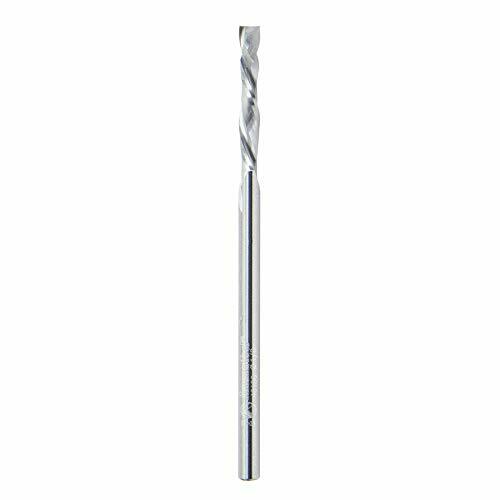 A 1/8" downcut solid carbide spiral bit (1/4" shank) is also included. NOTE: Bowtie Inlay Pattern is NOT included. 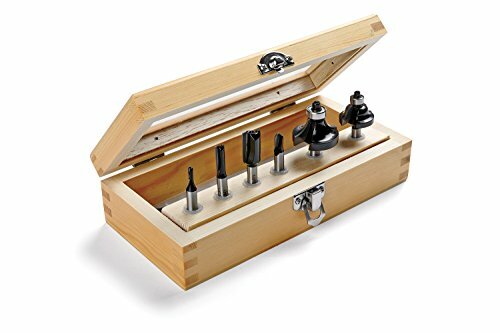 The IRWIN Marples Basic Router Bit Set, 6 Piece, includes 3 straight, 1 round nose, 1 round over, and 1 Roman ogee woodworking router bits to create the most commonly used decorative and finishing edges. This is the perfect set for the extending your woodworking capabilities. Includes custom wooden place holder.